Mayor James Diossa created the Central Falls Nuisance Task Force in his 1st year in office in order to fight the growing number of properties in the city which were abandoned or blighted or drug houses or houses that constantly caused a nuisance to the community. In 2014, Attorney General Peter Kilmartin invested $250,000 in the Task Force, allowing the inter-departmental group to hire an executive director to build a toolkit of options for cleaning up Central Falls’ housing stock. 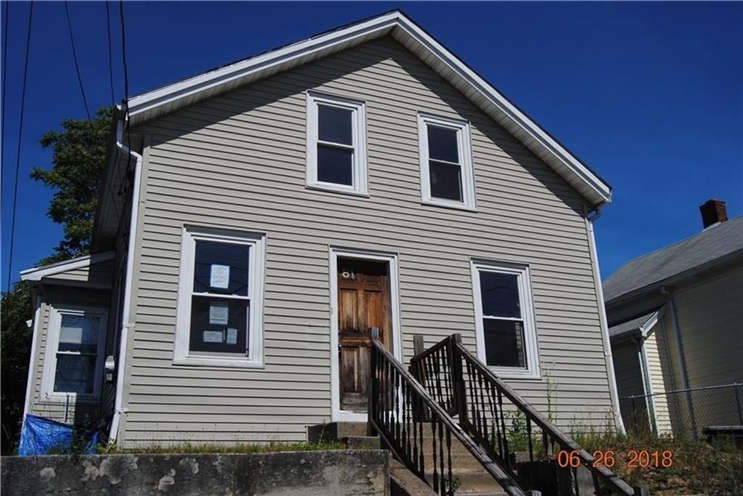 A central tool in this toolbox is Rhode Island’s receivership law for abandoned properties. Chapter 34-44 in the Rhode Island General Laws provides that a Court may appoint a receiver for any property that constitutes a public nuisance or that is a menace to the public health, welfare, or safety or that is structurally unsafe or unsanitary. 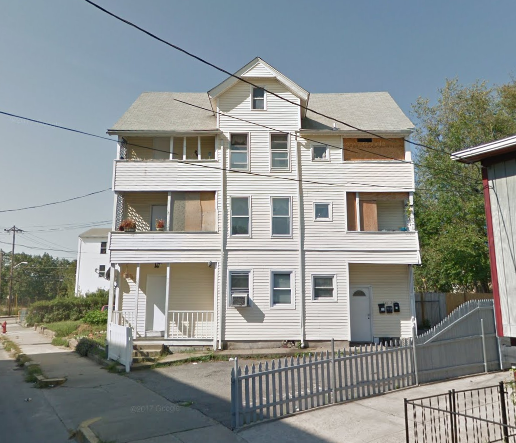 Procedurally, the first step in the Central Falls Receivership Program is that the Nuisance Task Force reviews complaints from residents and city staff and seeks to solve problems by communicating with landlords. If that doesn’t work, the Nuisance Task Force may make a recommendation to the City Solicitor and the Law Department to petition the Housing Court for a temporary receiver. The owner of the property is given notice for the hearing and may present their case as to why a receiver should not be appointed. Typically, a temporary receiver is only appointed for 30 days and a hearing is scheduled as to whether a permanent receiver should be appointed. If a permanent receiver is appointed, the receiver’s job is to own and manage the property and to create a solution to the nuisance; in other words, to turn a bad neighbor into a good neighbor. The receiver is looking for responsible developers and landlords who want to join our efforts to put Central Falls on the comeback trail by cleaning up our streets, block by block. The City is excited to partner with private and public investors who are interested in hiring local workers, local contractors and creating responsible rental and ownership opportunities. Interested in being a Receiver for Central Falls or want to get involved? Contact the Central Falls Nuisance Task Force at 401-616-2435 or RWeber@CentralFallsRI.us.